The story of Titleist, one of the most respected golf brands in the world is closely connected with the Acushnet Processing Company. 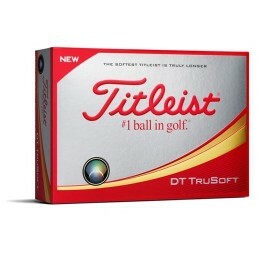 One of the latter's founders, Phillip W. Young invented a machine to make the so-called "dead centre" golf balls and in the mid-1930s, Acushnet launched the first Titleist golf balls. Dedicated to a continuous improvement, the brand kept on developing better and better golf balls and eventually, expanded its line of products to include premium quality golf clubs and accessories which, just like its balls, soon became a favourite of many pros and amateur golfers worldwide. 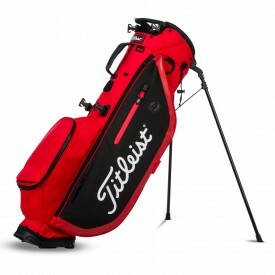 With a pedigree going back 80 years, Titleist is one of the most respected brands in golf, providing tournament class balls, clubs, bags and accessories to professional and amateur golfers across the globe. 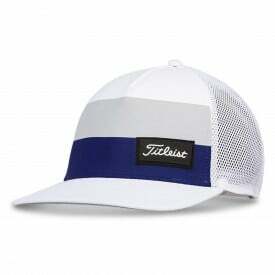 The brand has its origins during a round of golf played at the Country Club of New Bedford, Massachusetts, in 1932. When the owner of a rubber mouldings company, Philip E. Young, missed an easy putt, he was sure there was an issue with the ball and asked his opponent, who ran a hospital x-ray department, to x-ray it for him. By using this scientific method, Young was able to confirm his theory that the ball’s core was off centre and this sparked his determination to find a way to make better golf balls. Young invited fellow rubber specialist and golfing fan, Fred Bommer, to join his company, Acushnet Process Co., and help him create the new type of ball. In 1935 they came up with the solution. By winding a rubber string around the ball’s rubber core, they could guarantee that the core stayed permanently in the centre of the ball. 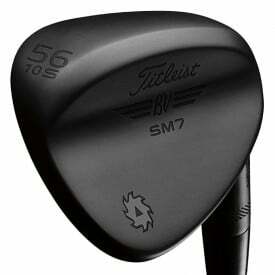 This innovative new design enabled golfers to play with more consistency and accuracy. To make sure every ball was correctly centred during manufacture, they were x-rayed as part of quality control – and still are today. 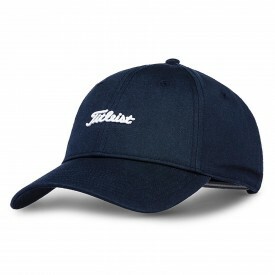 Young came up with the Titleist brand name because he believed his golf balls would help professional golfers win titles. 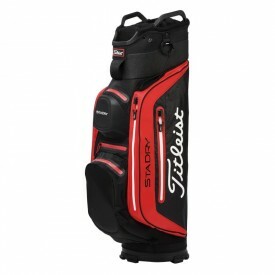 With this in mind, the company decided only to sell their products through professional golfing outlets and not via the usual distribution channel of department stores. To help the company break into the professional market, they developed the Acushnet Golf Ball Demonstration Machine and toured the leading golf clubs in the USA, exhibiting their balls to professionals and club members. This strategy was highly successful and demand for the balls quickly took off. As the Titleist brand developed, Young’s chief aim was for it to become the ball of choice for golf professionals. To achieve this, in 1945, the company began the job of getting their balls used by as many professionals as possible during the PGA tours. A breakthrough came in 1948 when Acushnet replaced the rubber string around the ball’s core with an improved ‘Dynamite Thread’. This enabled balls not only to be hit more accurately but much further. The following year, Titleist achieved its goal of becoming the number one ball in golf by winning U.S. Open ball count at Medinah. 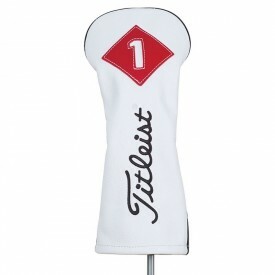 Since then, it has used the slogan ‘#1 ball in golf’ as its trademark. 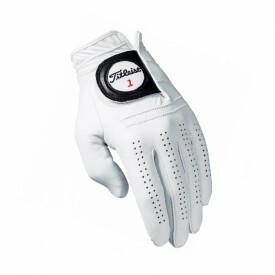 Titleist continues to be the number one brand for golf balls. For over thirty years, they have been used by the majority of competitors on the U.S. PGA Tour and have been played more than all other ball brands put together. The ball’s success also reaches across the world where it is used in many other professional tournaments. Today, it still leads the way thanks to the game-changing Titleist Pro V1 golf ball. 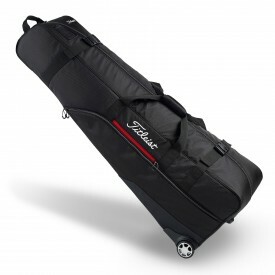 Launched in 2000 and offering unparalleled distance and short game performance, it has become one of the most successful pieces of golfing equipment ever developed and the favourite choice in professional tours across the globe. 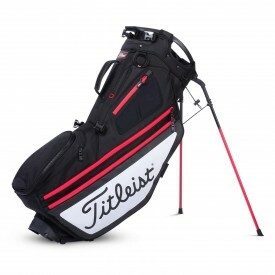 Today, Titleist has branched out into the manufacture of other professional golfing equipment including clubs, golf bags, gloves and other accessories. 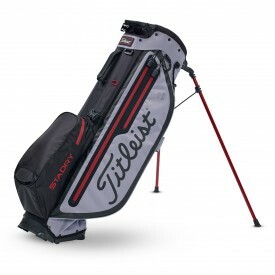 Like its balls, Titleist golf clubs, including the Scotty Cameron putters brand, are tournament standard and are used by professional golfers in leading tournaments. 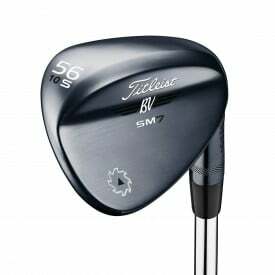 Using state of the art technology and materials, its woods, irons and hybrids give players the edge whether competing in PGA tours or just enjoying a round of golf with friends. 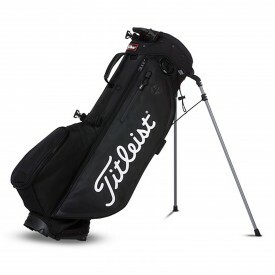 To ensure that users get the maximum benefit, the clubs can be customised or adjusted for personal use. The company provides fitting centres where specialists can do this for you. Philip E. Young died in 1955 but his family maintained ownership of Acushnet until 1976 when it was sold to American Brands, now known as Fortune Brands. In 2011, after 35 years, it was sold for $1.23 billion to Fila, the South Korean sports brand, of which it remains a subsidiary to this day. The balls, however, are still made in New Bedford, Massachusetts, as they have been for 8o years. 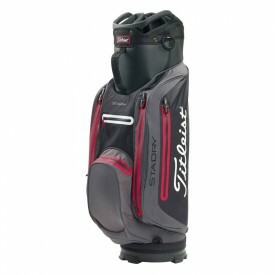 Over the years, Titleist products have been used by some of the leading golfers, including Tiger Woods, Rory McIlroy, Nick Watney and Matteo Manassero. 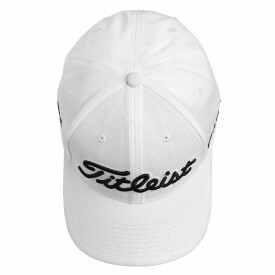 Current brand ambassadors include Adam Scott, Bill Haas, Steve Stricker, Jordan Spieth and Geoff Ogilvy. It’s no surprise that professionals stay with Titleist. 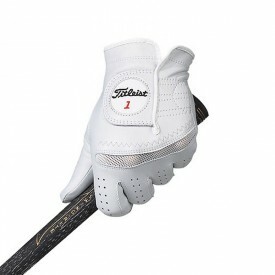 In the 2014-15 season, for example, players using a Titleist driver won more tournaments than those using any other brand. 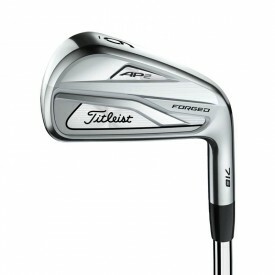 Seven of those victories were achieved with the same model, the Titleist 913D2. 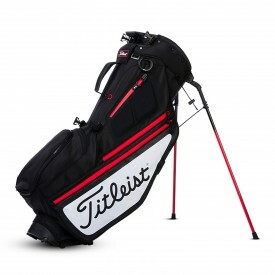 In 2015-16, the brand remained the most successful with eight wins, most of them using the 915D2 model. 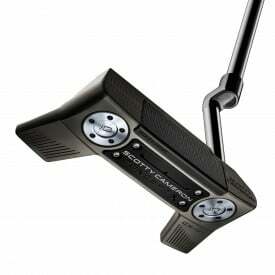 Interestingly, the company’s Scotty Cameron putters were used by 12 tournament winners in the same season.